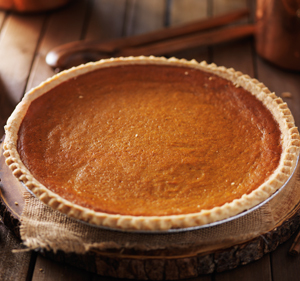 Rio Salado's next Community Cooking Workshop will focus on Pie-Making, Nov. 22. 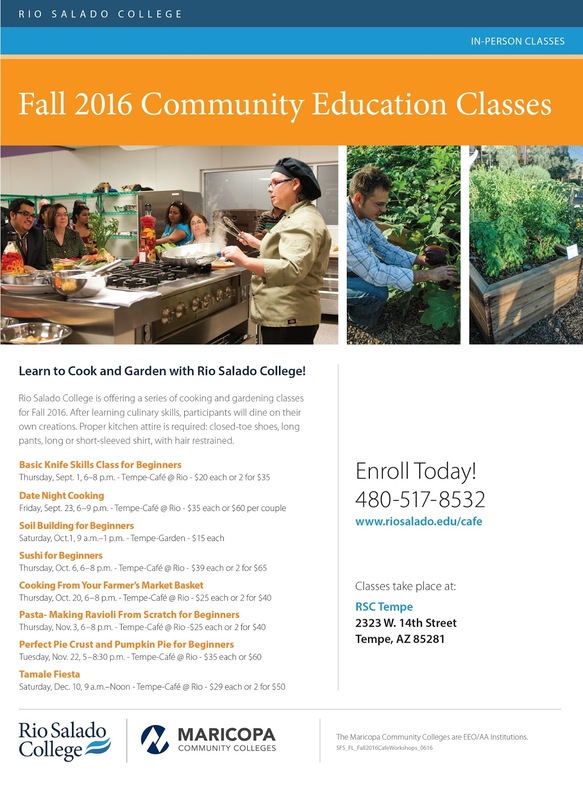 Workshops will take place at the Café at Rio, at the Rio Salado headquarters in Tempe. No tests, no grades -- just delicious fun in the kitchen! 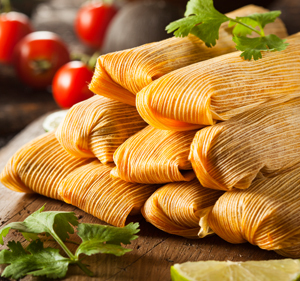 Sick of ready-made and ready for homemade? In this class, you'll learn the ins and outs of making the perfect pie crust. 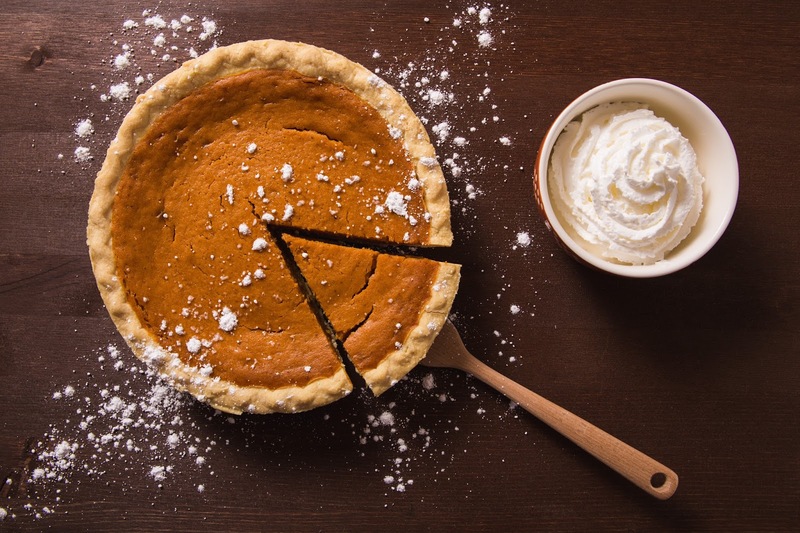 You'll make your own pumpkin pie from scratch, which you can dive into right away or take home with you -- just in time for the holidays!